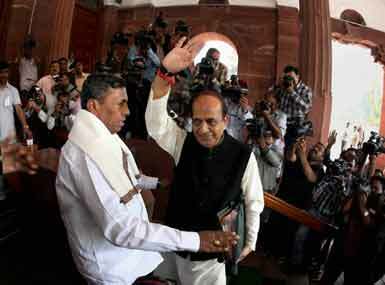 What do people want from a Railway budget? 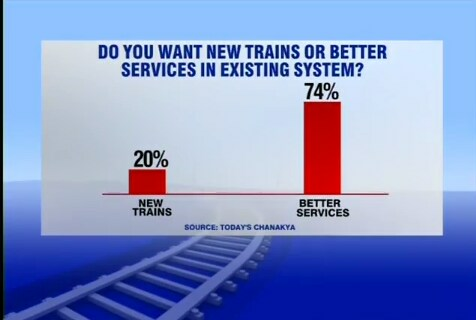 CNN-IBN together with Today's Chanakya, conducted a survey to find out what the aam aadmi wish list for the rail budget was. 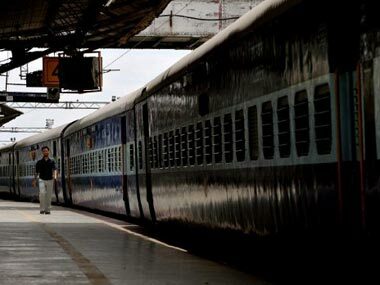 Special pilgrim circuits like Devi Circuit, Jyotirling Circuit, Jain Circuit among others have been identified by railways for running pilgrim trains were announced in the Rail Budget 2014-15. 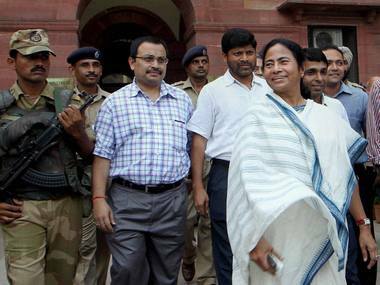 While the Trinamool Congress says there is no possibility of allowing Trivedi to continue at his post, the Railway Minister has denied that he has resigned and said he will take questions in Parliament today. 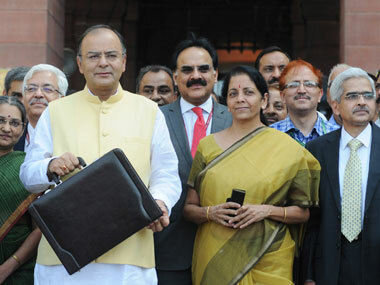 Railway Budget: Is Mamata playing a double game? The Trinamool chief appears to be running with the hare and hunting with the hounds on fare hike. 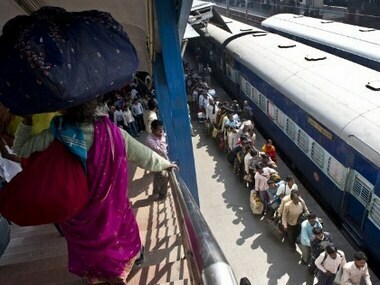 Railway Budget 2012: Passenger fares hiked. More to come? It is the first hike in passenger fares in eight years. To fix the decline of the Railways, all it takes is one leader with a vision. 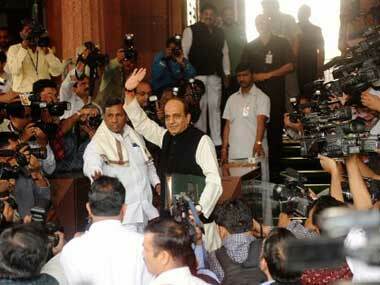 But Dinesh Trivedi, whose party has been milking the portfolio, may not be that leader.